Payments start-up Revolut has unveiled its “Pay-per-Day” travel insurance service, a product which uses a customer’s geolocation to provide medical and dental cover. Pay-per-Day, which can start at less than £1 per day, uses Revolut’s app to pinpoint a customer’s location and automatically turns on coverage when it’s needed. Users can customise their insurance from their phone while on the move, “with the option of adding winter sports cover as well as including friends and family on their policy”. The insurance policies will be underwritten in partnership with Thomas Cook Money, the financial services arm of the Thomas Cook Group. Policies will be issued under their White Horse Insurance brand. According to Revolut, an average Revolut customer spends 13 days abroad per year, which will cost a Pay-per-Day user £11.76 a year. Policyholders can also adjust their coverage, after they have landed for their holiday. The firm says to avoid frequent travellers racking up large insurance bills, there will be a cap on the total costs per year or the option to pay a fixed amount for a standard annual travel insurance policy. 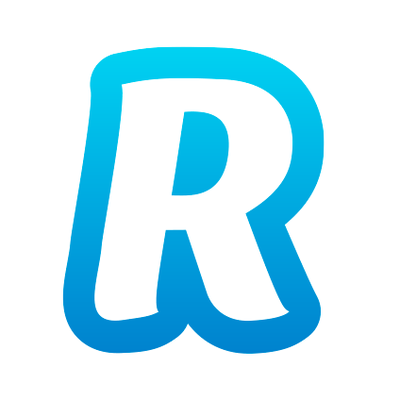 Revolut launched in July 2015. It also offers a current account, currency exchange and international transfers. It has raised a total of $90 million in funding – including from Index Ventures and Ribbit Capital.